Climb Mount Whitney, the highest peak in the lower 48 states. Hike to the top of Half Dome, Yosemite’s most coveted landmark. Or trek atop Mount Tallac, the majestic summit overlooking beautiful Lake Tahoe. 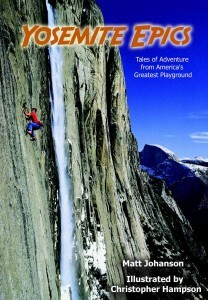 Each of these adventures and dozens more beckon Sierra Nevada visitors of all ages. Hikers can summit each in a day, and sometimes in just a few hours, with a minimum of experience and gear. More than 200 color photos, maps and graphics bring adventures to life. In addition, fascinating history and “Sierra Secrets” enhance every chapter. Outings suitable for dogs, winter and families with children are profiled. 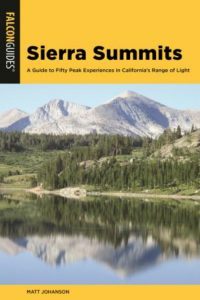 Beautifully photographed and meticulously detailed, “Sierra Summits” will help you discover amazing new experiences in the Range of Light. 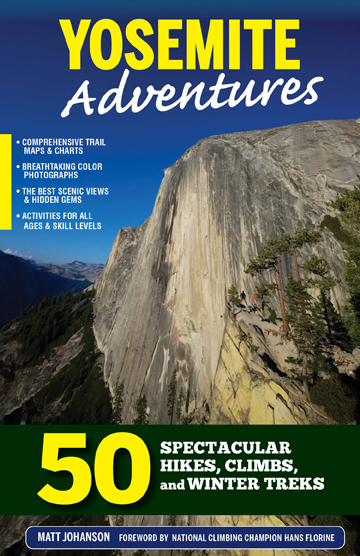 Whether you want to walk back in time among ancient giant sequoias, backpack beside thundering waterfalls or test your climbing skills on glacier-carved granite, “Yosemite Adventures” suggests trips for every season and level of ability. Five categories of activities each include outings suitable for those new to outdoors adventure and advanced choices for the experienced. With a great selection in Yosemite Valley and Tuolumne Meadows, the guide also describes little-known gems near Hetch Hetchy, Wawona and throughout the park. Discover pristine Elizabeth Lake just a short walk from the road. Explore the incomparable Grand Canyon of the Tuolumne River on an overnight odyssey. Or tie on your crampons and scale Mount Lyell, the highest mountain in the park. 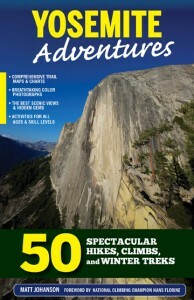 “Yosemite Adventures” shows you how, with dozens of insider tips, 50 maps and more than 100 color photos and graphics. Author Matt Johanson draws upon 20 years of personal experiences to produce this ultimate guide to a Yosemite that only a few lucky visitors ever see. An old gangster becomes a gang-buster. A pitcher inspires his daughters to become professional athletes. Two best friends split apart, only to separately land behind bars. Giants, Where Have You Gone? reconnects readers to San Francisco players of the past, especially those whose lives took dramatic turns. Willie McCovey, Will Clark, Kevin Mitchell, Tito Fuentes, Jack Clark, Juan Marichal and Frank Robinson contribute to this Giants family history. This latest edition includes a new chapter about second baseman Jeff Kent’s foray into reality television and reflections on the Giants’ 2010 and 2012 World Series championships. By Matt Johanson and Wylie Wong. Foreword by Jon Miller. A falling climber’s rope snaps thousands of feet above the ground. A free soloing climber, alone and unroped, attempts a terrifying do-or-die move. Two backcountry skiers awake in their tent to find themselves buried by an avalanche. A daring kayak venture helps an aging legend discover greater health and happiness. These stories and more come to life in a collection of first-person narratives from rock, snow, ice and whitewater. Thrilling yet thoughtful, the book explains the athletes’ motivations for their ambitious outings and shares valuable lessons learned from their experiences. 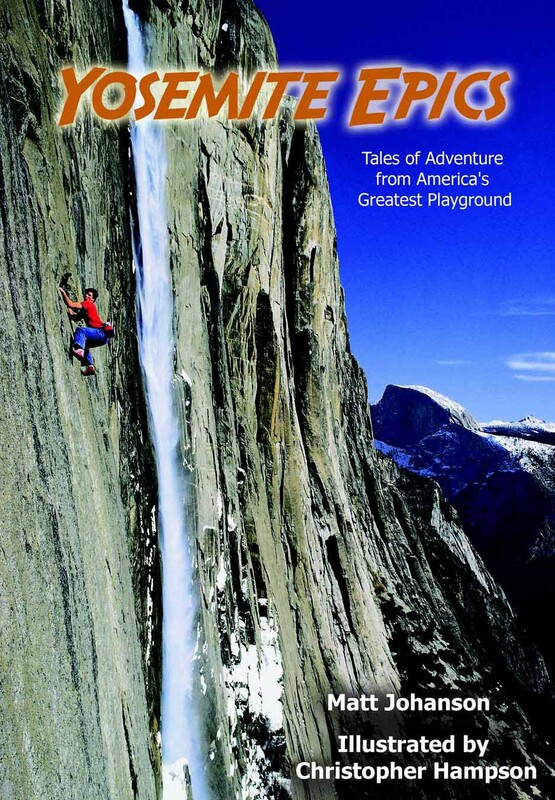 Featuring tales from Steve Roper, John Bachar, Royal Robbins, Lynn Hill, Hans Florine, Peter Croft, Tommy Caldwell and more. With illustrations from Christopher Hampson. Orlando Cepeda breaks into the majors with a home run. Willie Mays drills four homers in a single game while sick to his stomach. Brian Wilson fights for the last out needed to clinch a long-awaited World Series championship. 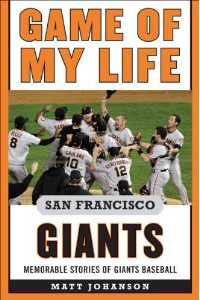 From the first San Francisco Giants game at Seals Stadium in 1958 through the unforgettable 2010 thrills, Game of My Life: San Francisco Giants tells the stories of the players’ favorite contests. Felipe Alou, Will Clark, Dave Dravecky, Bob Brenly, Mike Krukow, J.T. 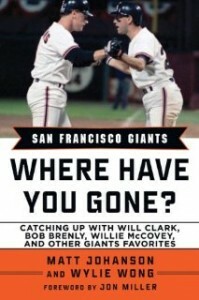 Snow, Robb Nen and Kirk “Woody” Rueter, contribute to a unique volume of Giants history.